If you live in or around New London, there isn't time to waste. Crawl under you bed and dig out your New Haven Apocalypse Survival Kit. Do it now! Before you're worm food. 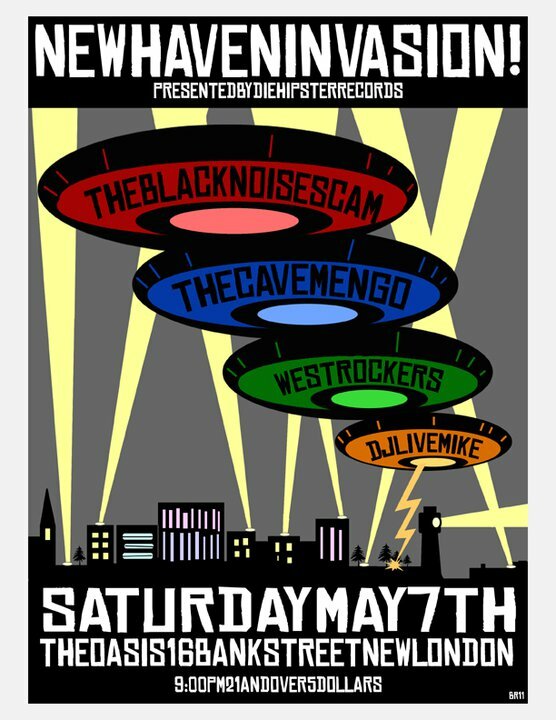 We're talking of course about the New Haven Invasion, where some of New Haven's best music acts will descend upon The Oasis Pub in New London this Saturday, May 7. The line up for the invasion includes three of the Elm City's most beloved acts, and DJ Live Mike who will be spinning old school punk, soul, and 60's R&B. The Black Noise Scam: Raw, brazen old school punk at it's finest. These hellions were voted "Best Punk Band" in the Grand Band Slam by the New Haven Advocate in 2010. 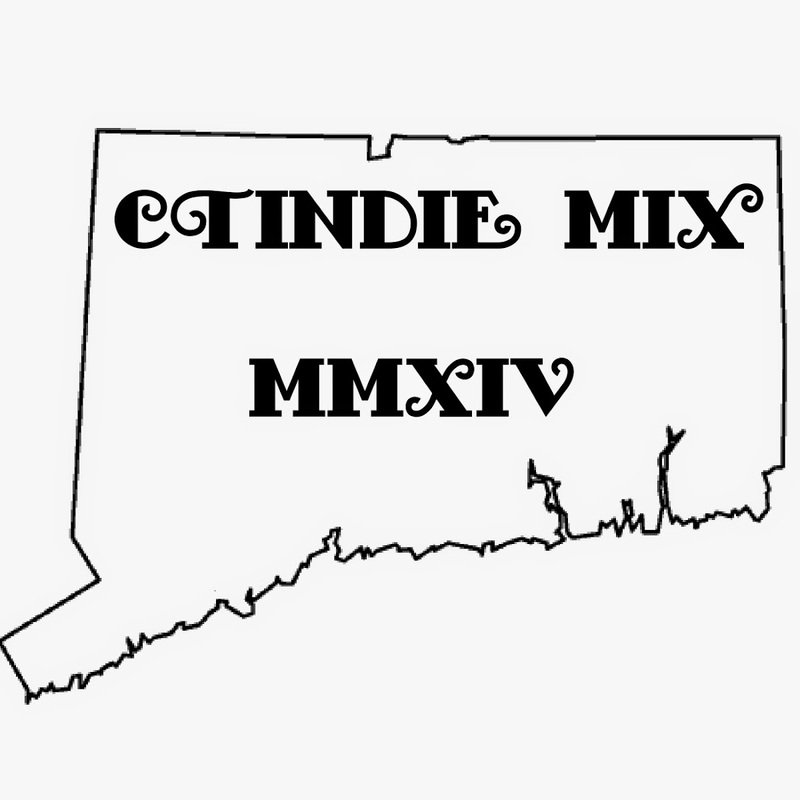 They have been making noise in the New Haven scene since 2007 and have played all over New England and the East Coast. They are known for their high-octane live shows and "gang" vocal choruses. The Cavemen Go: This beloved group is no group of strangers to the New England indie rock scene thanks to their glowing perfection of pop hooks and indie soul. With a handful of excellent releases under the belt, their latest single "Someone's Always Dying To Break My Heart" came out Nov. 20. West Rockers: This is New Haven's answer to The Specials -- a groovy reggae/ska band without the horns. 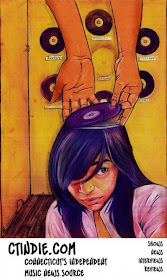 DJ Live Mike: Jeffrey Thunders of Die Hipster! (and The Black Noise Scam) calls Live Mike the best DJ in New Haven. Mike doesn't just know what to play and when to play it, but how to play it. Count on Mike to keep the crowd moving all night between sets. For more, check out this WailingCity.com interview with Jeffrey Thunders about the event, and check out the Facebook event page.